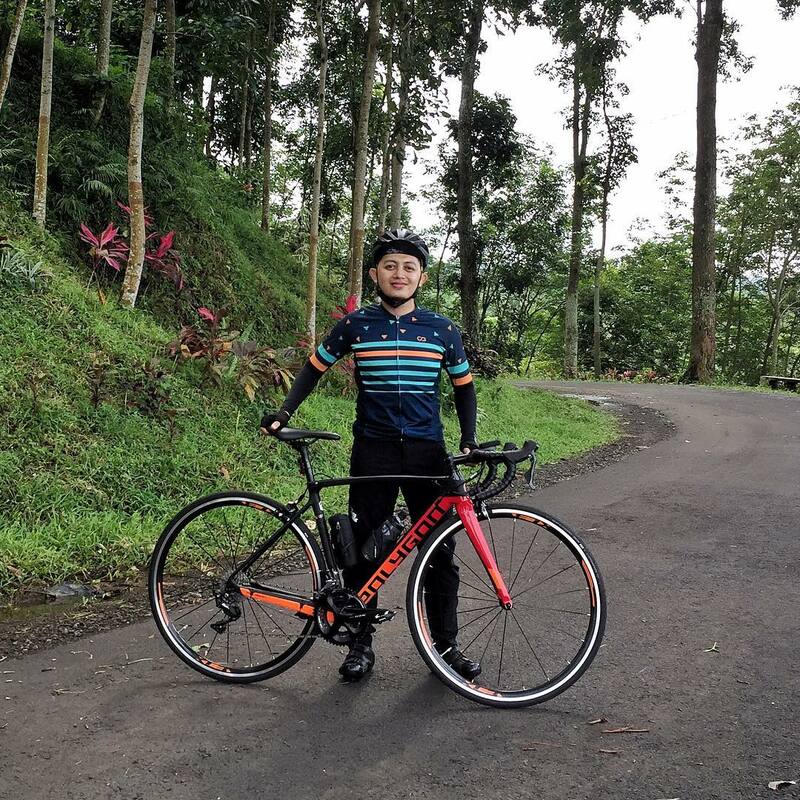 Blogs - How to choose custom cycling wear supplier? Pricing, minimums, tips and recommendation on shopping for custom cycle wear for your team or club. If you're after custom cycle clothing there are a lot of options out there these days and even Rapha starts custom service recently. A free event jersey for 500 people does not need to be the same level as that which a team will train and race in all season. Don't be afraid to ask specific questions. As long as you go through the various stages. Plan far enough in advance and it should be stress-free and easy. 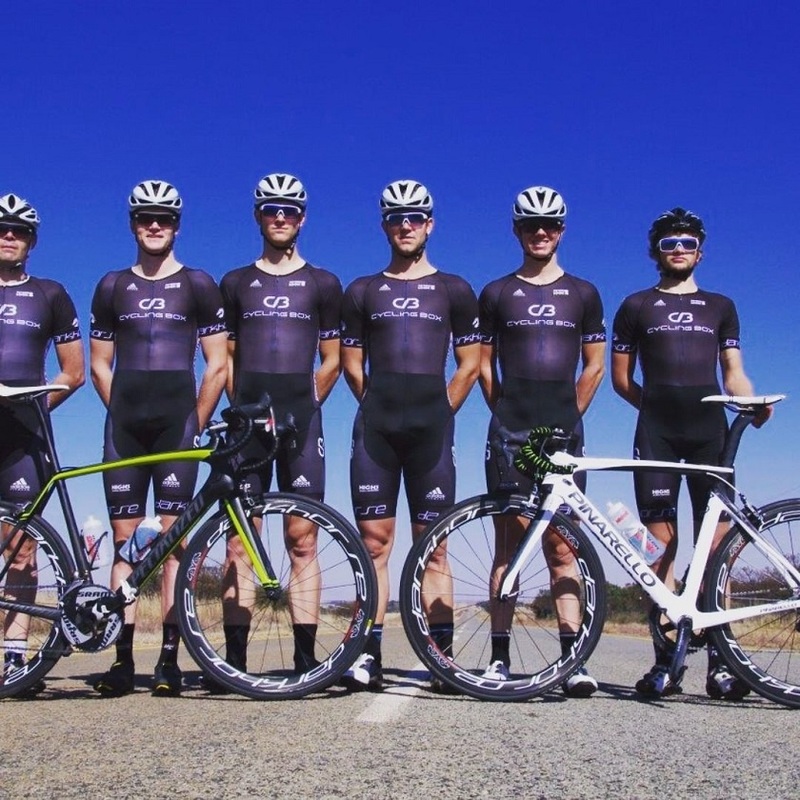 2017 Team Cycling Box boys in their skinsuits. What will your custom kit look like? Most supplier offer realistic and even 3D representations of your design. And you can feel confident in your buy. Just to make it clear, we're talking about custom graphics here, which is what most people mean when they mention custom cycling kit. Great deals and service . 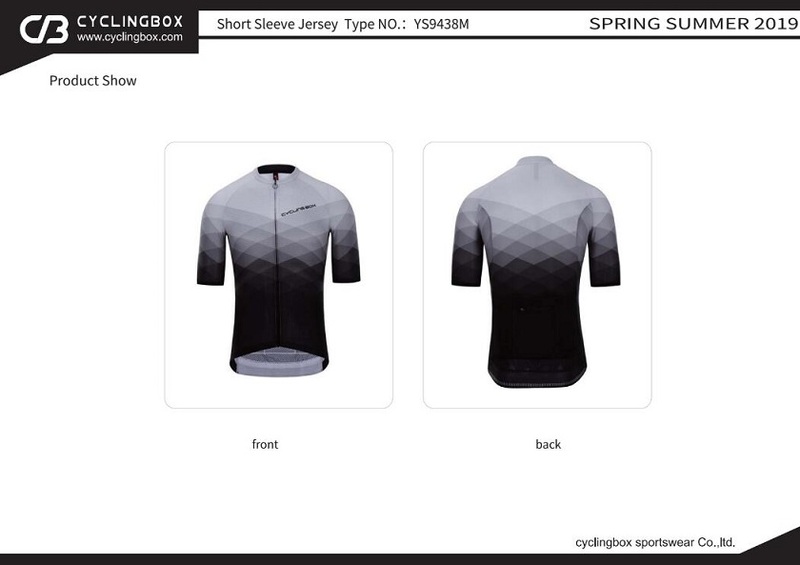 Cyclingbox made custom clothes for Cycling Savings. 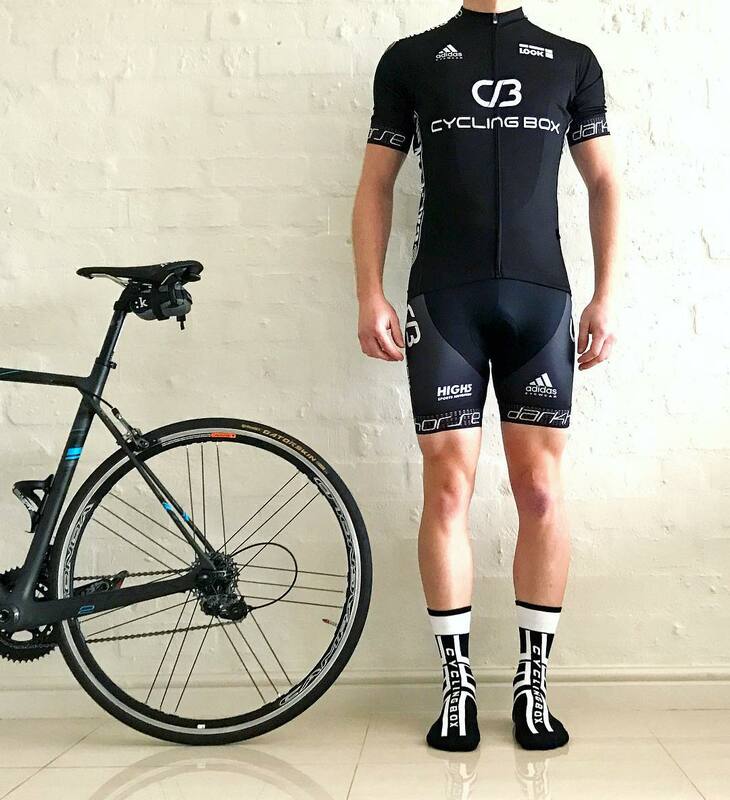 Cyclingbox are getting more and more groups of mates coming for custom clothing now. It could be a group of guys who have always met up at the café and just fancy having something a bit more fun to ride out in. They might be planning a trip — going to ride in Mallorca or the Stelvio or Japan — and they want their own special kit. We do a lot with cafés and coffee shops too. We can work with them to provide a kit very easily. 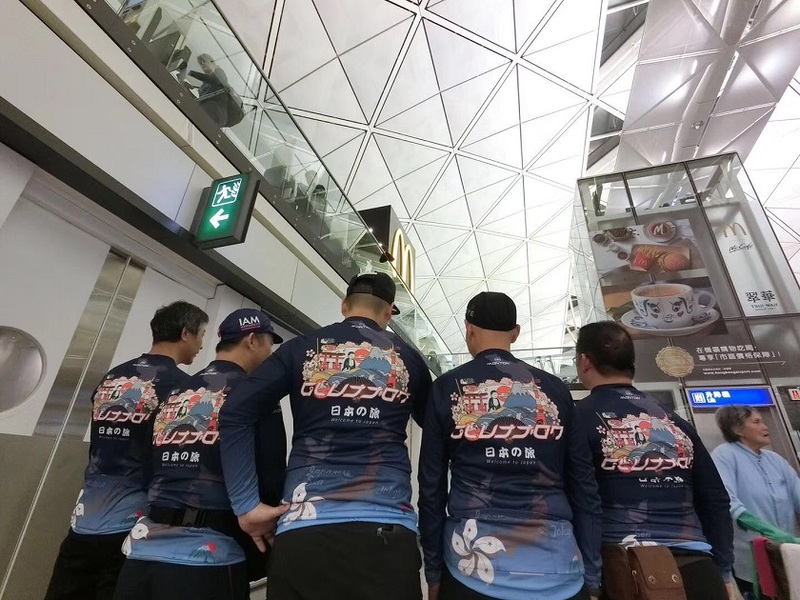 A group of Hongkong Cyclists plan to ride in Japan. We have different cuts, including club, race and PRO Fit. It is important to know which style is appropriate for your team or club. Feel free to request a quote without any obligation sales@cyclingbox.com. There are typically varying levels of quality and corresponding price. Better stuff usually costs more. And buying more brings the individual price down. Art is the most time-consuming part of a custom project. Make sure you have high-resolution art files to submit. 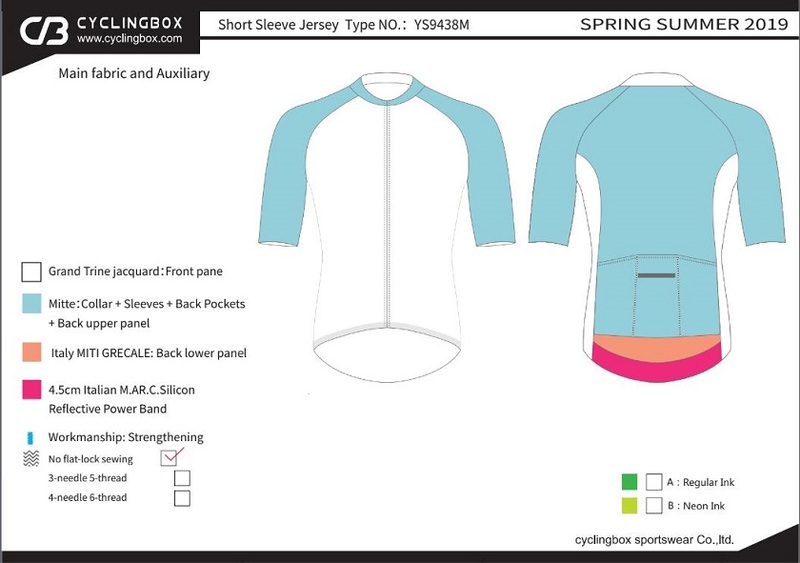 Cyclingbox will help you design your kit, but policies vary on cost. Then, there is some iteration back and forth until you are happy with how it looks. Cyclingbox has produced a quick video to show you what's involved in the custom process. Cyclingbox is a China-based company — but one that owns its own factory in Guangzhou. We offers an outstanding service for pro cyclists. 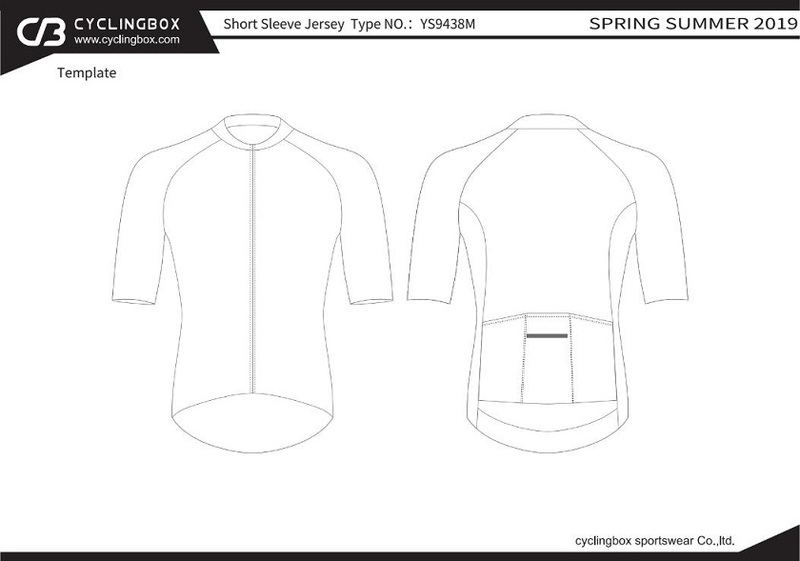 Thanks to the close work with the athletes, Cyclingbox produces high performance kits affordable. Customizing them with designs and colors of the team. And accompanying the teams at every stage of the production of the items from design to delivery. 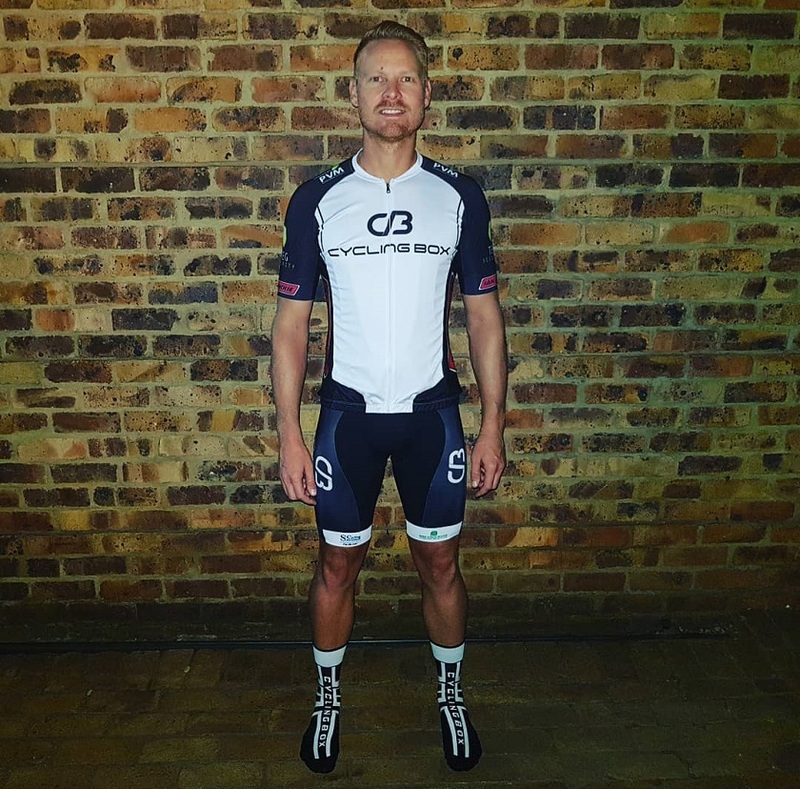 Cyclingbox makes a range of custom products - including aero socks, Jerseys, bib shorts, jackets, gloves and many more accessories for a 100% custom outfit. Customizations starting from a minimum order of 15 pieces. The more you buy, the cheaper each piece is. Once you have placed the first order, reorders need much smaller minimums as the artwork is already produced. 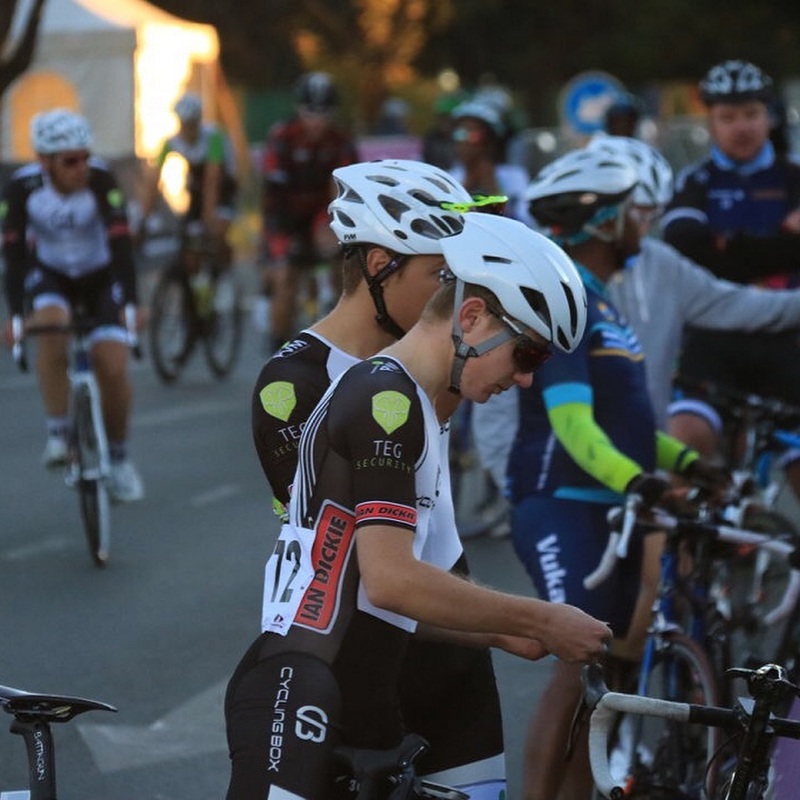 When Cyclingbox quote turnaround times, we are referring to the period between your final approval of the order and the delivery of the order. With that in mind, the earlier you order, the sooner you'll be riding in your new custom gear. The difference between average kit and great kit is fabric and chamois pad. Great fabric means great color, compression that will last many years. And technology in the process that does not blur. Great chamois pad means comfort, pliability and breathability. Look closely at the chamois offer, think about how much time you will spend on the saddle. Cyclists have more options than ever for buying custom-printed cycling kits. Shopping for head-to-toe clothing, you can come to Cyclingbox . A company that will design, produce and ship to your home. If you come to us looking for a two-week turnaround, for a club of five people, Come to Cyclingbox. If you're a bigger team with higher-quality needs, Come to Cyclingbox . Don't be afraid to ask questions and ask for help when needed. You should not only get the product you want, but your experience along the way should be enjoyable. Designing a jersey or kit should be fun. Delivery generally takes between two and three weeks once the order is approved. So get started now!